Sister Sadie has released the first single, “Unholy Water,” from their upcoming self-titled album. The song is a first taste of the Sister Sadie sound with Dale Ann Bradley singing lead joined by Tina Adair and Gena Britt on harmony vocals. Stay tuned for the full album featuring various combinations of the ladies trading lead singing duties as well as the band’s significant instrumental talent. Sister Sadie is a straight ahead bluegrass band composed of five good friends born out of what was originally to be a one-time jam at The Station Inn in Nashville, Tennessee. Shortly after that sold-out event, the band began getting calls for gigs and the girls decided to officially form Sister Sadie. Each member would remain in their own bands and from time to time get together for special events to perform. The name, Sister Sadie, was inspired by a Tony Rice song, “Little Sadie,” and the fact that the women feel as though they are sisters. Tina Adair – Talented, soulful vocalist and mandolinist who has fronted her own touring band the Tina Adair Band for over 20 years. 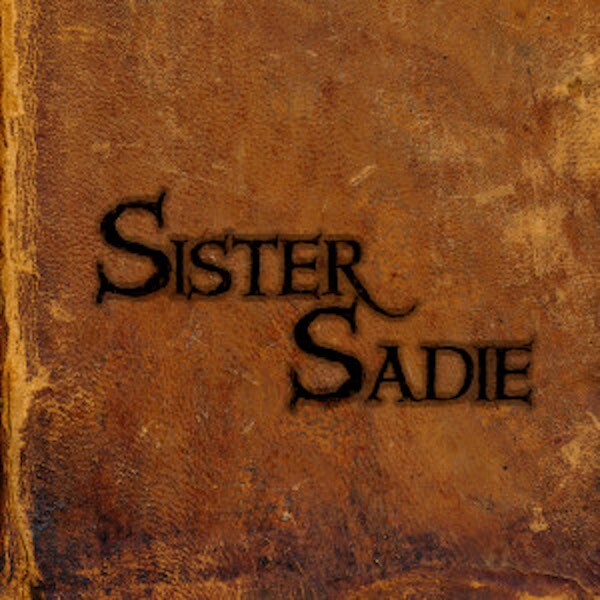 Read more on the Sister Sadie Website.